Beginning work in the spring of 2014 Craig Armstrong collaborated with the Danish director Thomas Vinterberg on his new film, Far From The Madding Crowd, following Vinterberg’s Academy Award® nominated film The Hunt (starring Mads Mikkelsen). The film score was recorded at Angel Studios in August of 2014 and the album will be released by Sony Classical on the 20th April 2015 in the UK. Far from the Madding Crowd tells the story of independent and headstrong Bathsheba Everdene (Carey Mulligan), who attracts three very different suitors: Gabriel Oak (Matthias Schoenaerts), a sheep farmer, captivated by her fetching willfulness; Frank Troy (Tom Sturridge), a handsome and reckless Sergeant; and William Boldwood (Michael Sheen), a prosperous and mature bachelor. This timeless story of Bathsheba’s choices and passions explores the nature of relationships and love – as well as the human ability to overcome hardships through resilience and perseverance. 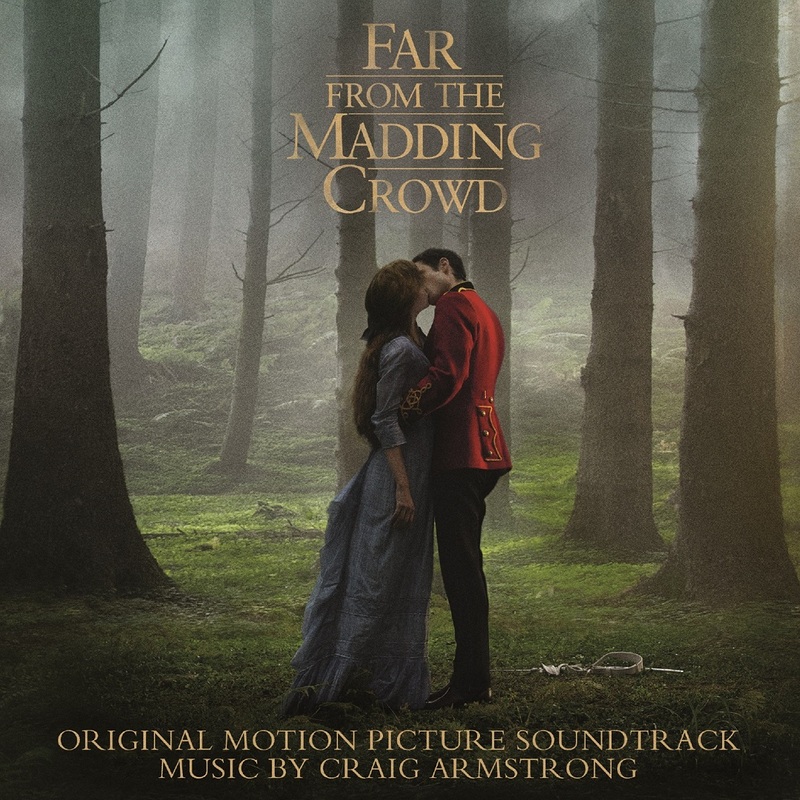 Craig Armstrong’s score for Far from the Madding Crowd is as powerful as divertingly delightful. With warm strings and graceful orchestration, Craig Armstrong showcases his finesse for strong, romantic themes and heartbreakingly beautiful composition. 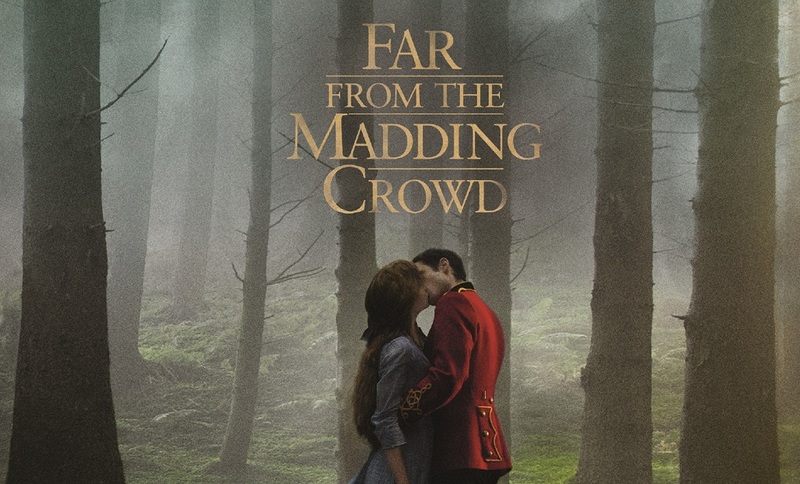 Featuring traditional British ballads, Far from the Madding Crowd is a diversified album which masterfully touches on human issues involving tradition, temptation, passion and love. You can hear selections of the sound track album in the SoundCloud link below.